Apple just bought BookLight and is in the process of buying Swell. 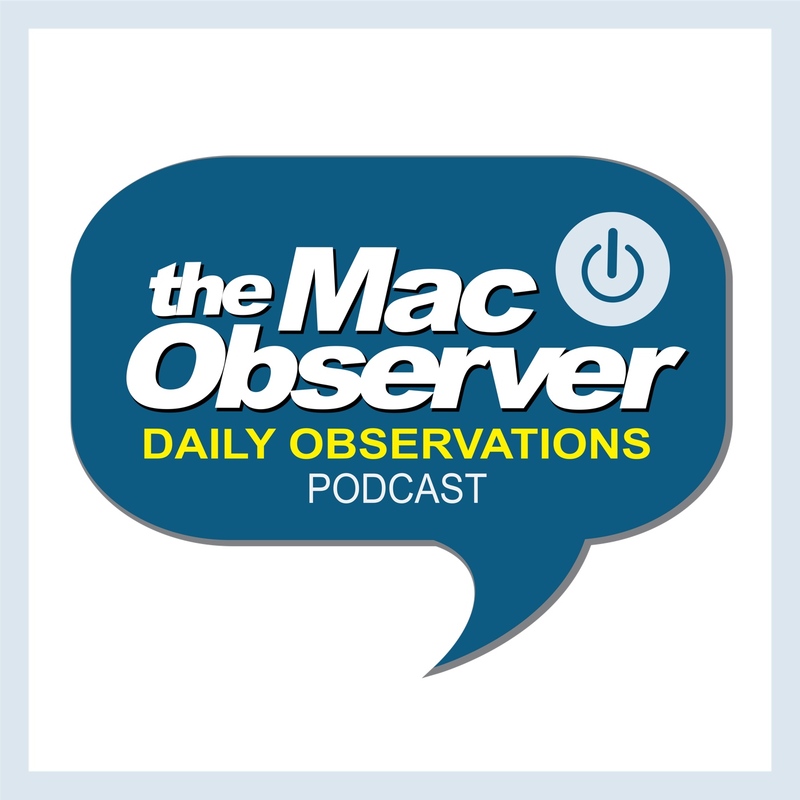 John Martellaro and Kelly Guimont join Jeff Gamet to talk about what Apple's latest media acquisitions mean for the ebook, news and podcasting world, as well as end users. Plus, bonus oblique Joss Whedon and Space Ghost references.